Please check out our upcoming main season below and mark your calendars. We will keep you posted on other upcoming performances, workshops, lectures, master classes and more throughout the year. 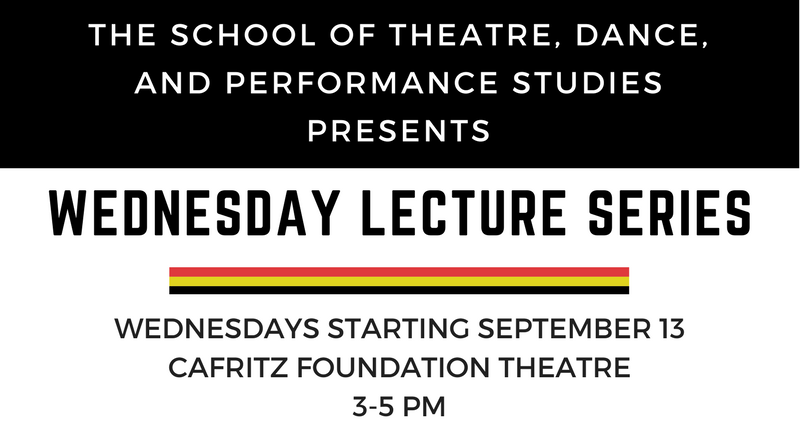 Note that we will be starting a new TDPS Wednesday Lecture Series this semester, beginning Wednesday, September 13. See more details below. Also note that on Wednesday, August 30 at 12:05pm , the entire UMD campus, together with Bowie State University, will observe a moment of reflection in honor of the life of Second Lt. Richard Collins III. See more details below. James Hollis, Ph.D., executive director of the Jung Society of Washington, will be giving a special pre-show lecture before Antigone on Saturday, October 7 at 6:30pm. Admission is free for ticket holders for the Saturday evening performance of Antigone. Find out more about the lecture and James Hollis here. Topics will be announced throughout the semester. 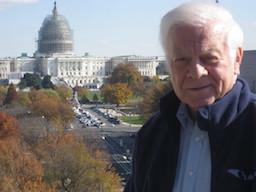 If you have an idea for a lecture, workshop, or master class, please email Bobby Hunter at rhunter1@umd.edu. 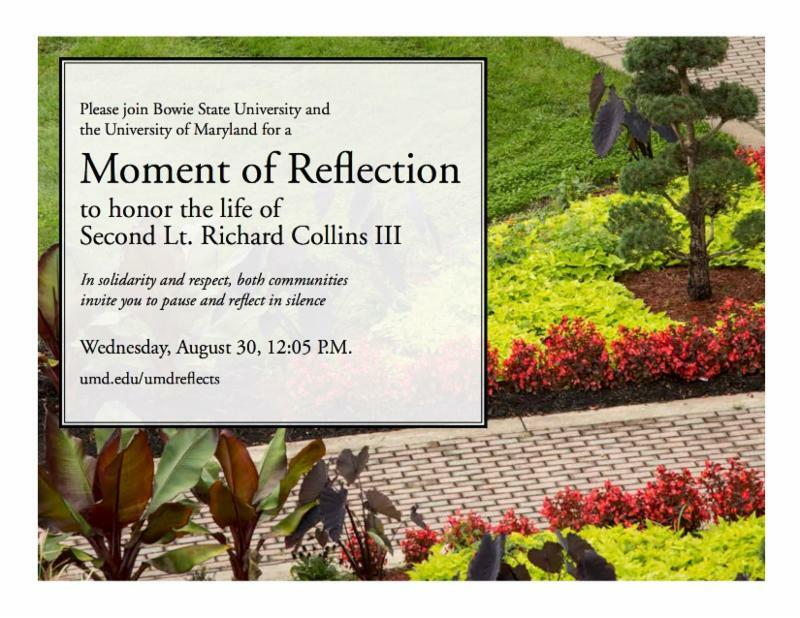 The University of Maryland, together with Bowie State University, will jointly observe a moment of reflection on Wednesday, August 30, 2017 at 12:05 pm, to honor Second Lt. Richard Collins III who was tragically killed on our campus last May. Both institutions will pause in silence for one minute. We do this to remember the life of a promising young man and to reaffirm -- especially in these fraught times -- core values of our country and our campuses: diversity, inclusion, respect, and civil discourse. For the University of Maryland and for the School of Theatre, Dance, and Performance Studies, this observance will launch a year of campus-wide actions, dialogues, and healing that will involve our students, faculty, staff, and alumni. UMD is resolved to combat the spreading scourge of racism, hate, and violence. We are determined to wrest from tragedy the necessary changes to our campus climate and culture so that we embody more fully the values that we stand for. The #TransTerps project is an ongoing campus-wide campaign that launches this semester to improve campus climate for trans people by identifying, disseminating, and implementing good practices for trans inclusion. TDPS is participating in this initiative and will be sending out resources throughout the year. Please check out our "pronoun basket" in the TDPS main hallway to get buttons, stickers, and other #TransTerps materials. #TransTerps video on "Sharing your pronouns," featuring some TDPS students! TDPS Production Manager Cary Gillett traveled to Beijing, China this July to broaden knowledge of stage management to Chinese theatre practitioners. 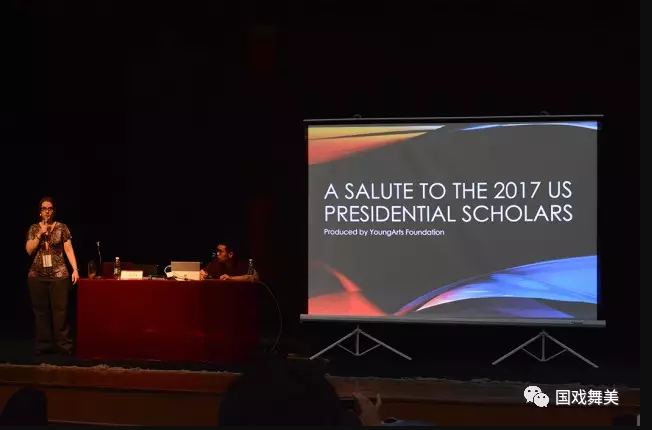 Part of her visit included participation in a program called the "Thousand Person Plan," funded by the Ministry of Culture. 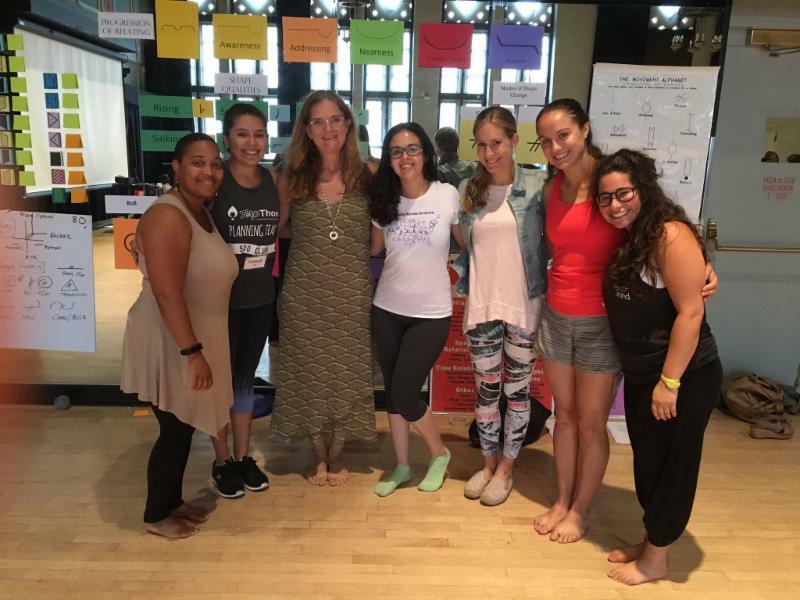 TDPS Director Leigh Smiley and our new Assistant Professor of Dance Crystal Davis with TDPS Dance students and alumni at the Dance Education Laboratory at 92nd Street Y in July. "[Caroline] knows that if she wants to see more (and better) roles for black performers—and make no mistake, she does—well, she’ll just have to develop those roles herself." 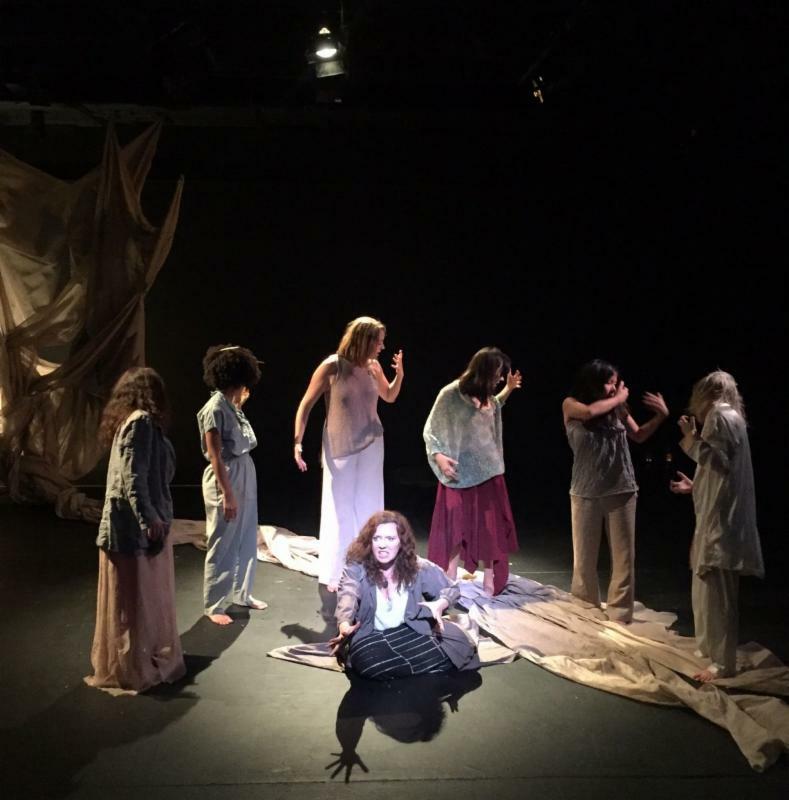 TDPS Assistant Professor Lisa Nathans' Hecuba Project was created with Rachel Park and Christine Breihan as a performance laboratory geared towards exploring the full range, resonance, power, and potential of our own female voices as both performers and educators. Lisa's research, investigating a ‘Modern Greek Chorus,’ will be used as a means of aiding other female professionals in finding their own vocal power and presence beyond their habitual, societal, speaking norms. 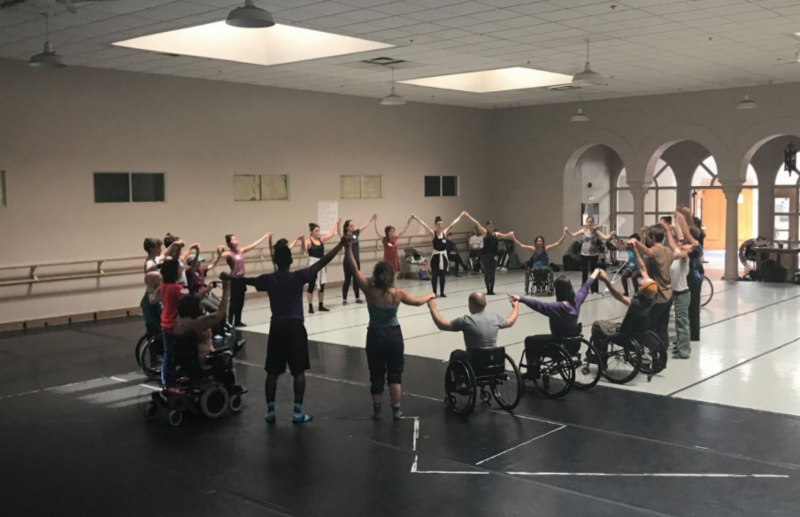 MFA Dance candidate Christine Hands spent part of her summer at AXIS Dance Company’s Physically Integrated Dance Intensive and Teacher Training in Oakland, CA. She plans to incorporate many of AXIS' inclusive practices into her own coursework. 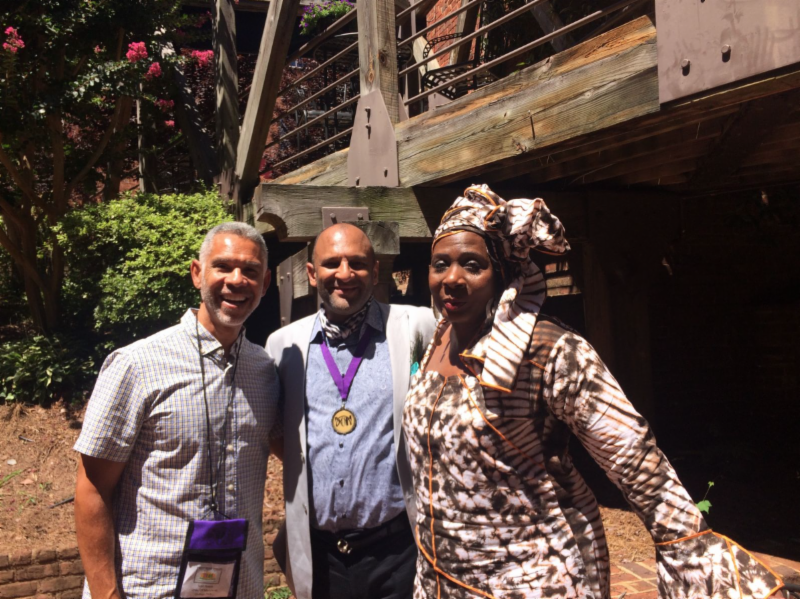 TDPS Professor Scot Reese met up with Theatre alumni Andre Harrington '96 and Marcia Pendelton ' 97 at the Black Theatre Network conference in Winston-Salem this summer. The workshop addressed options and solutions for change, growth and renewal in preparation for the upcoming season of teaching, mentoring and practice as theatre practitioners of the diaspora. PhD candidate Adam Nixon's film Aspirin for the Masses is now available on Amazon Prime! MFA Performance alum Rob Jansen '13 co-authored an article with Asif Majid entitled, "Encountering Generation (Wh)Y: Building Bridges through Student-driven, Immersive, Interactive, and Technology-based Devising." The article was published in the July 2017 issue of Theatre Topics. Professor Emerita Karen Bradley’s research on dancers' brains was featured in Dance Magazine. Her research at UMD in partnership with University of Houston Brain-Machine Interface Systems Team has been a "useful approach to training people to be more expressive and more aware of the impact that this expressiveness can have on others." 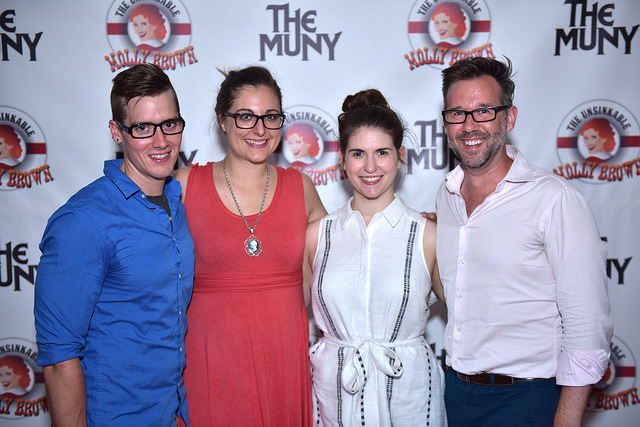 PhD alum James Hesla '16 has been offered a a position as Visiting Assistant Professor at the University of Wisconsin in Madison in the Department of Theatre. PhD candidate LaRonika Thomas has been offered a position as Visiting Assistant Professor at Loyola University Maryland in the Department of Fine Arts' Theatre program. She will be teaching introductory courses in theatre and theatre history, as well as directing one production. 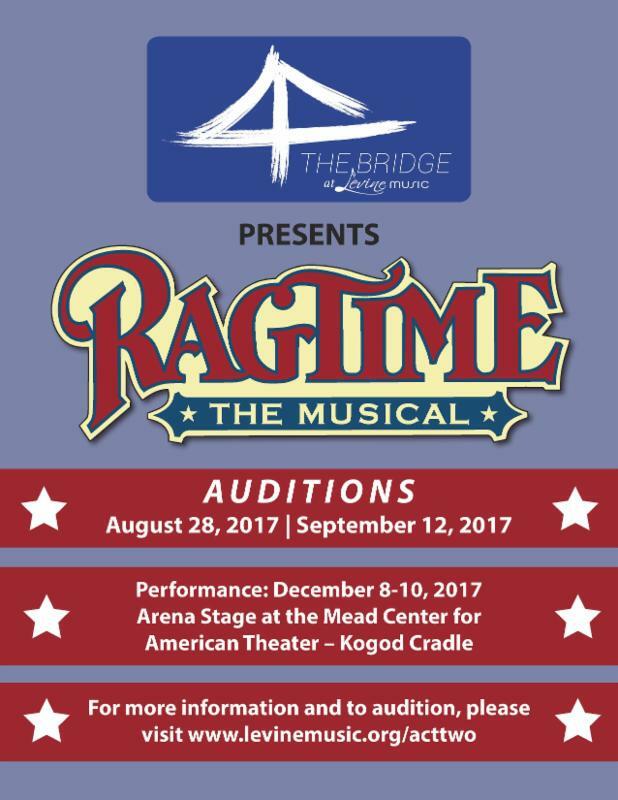 The Levine School of Music's theBridge program is holding auditions for Ragtime on August 28 and September 12. 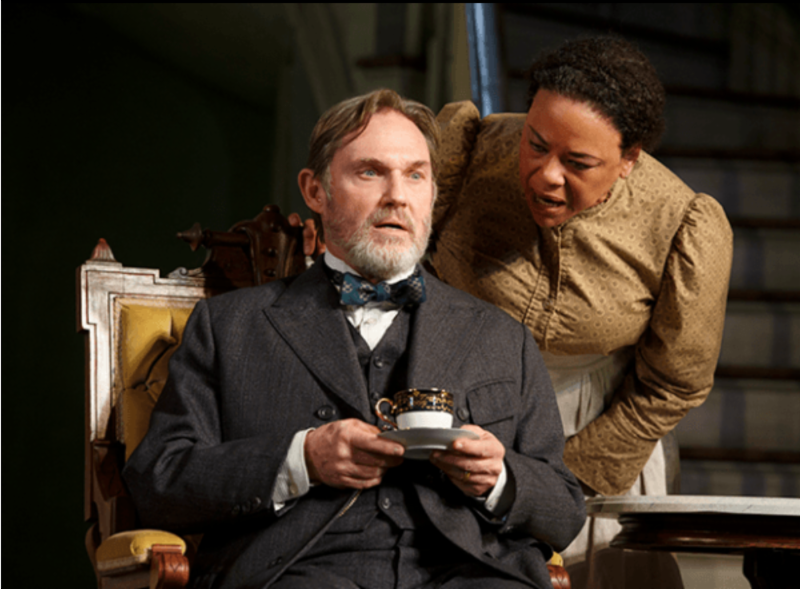 The performance will be December 8-10 at Arena Stage. Audition sign-ups are located on their website www.levinemusic.org/acttwo, which also includes more details regarding the rehearsals, tuition, tuition assistance, and performances. The Landon School's Theatrical Arts Department in Bethesda is seeking a Choreographer and Vocal Coach/Musical Director for the 2017-2018 year. Positions are paid; more information here. Email Karina_Gershowitz@landon.net if interested. Studio Theatre Acting Conservatory registration is now open for Fall and Spring semesters. Theatre alum Joe Graf '15 (who is now working there!) invites TDPS students to register for individualized actor training in a supportive setting. More information here. Dance Place is seeking a part-time manager for its Junior Staff program.To apply, send cover letter, resume and two references to employment@danceplace.org by September 1. More information here.